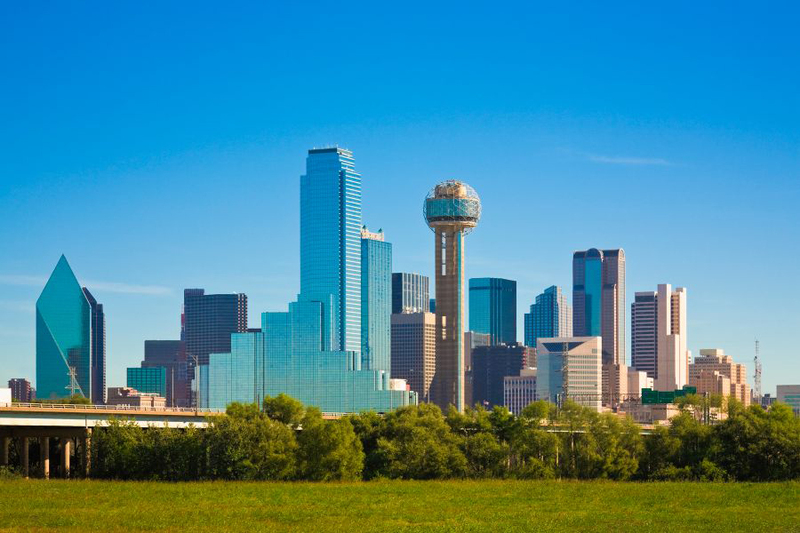 The Power BI World Tour made a stop in Dallas, Texas from November 28 -29, 2018 to provide unprecedented access to premium Power BI content designed by your local PowerBIUG team. View the Power BI World Tour 2018 - Dallas schedule & directory. Join the Dallas - Power BI User Group community to gain access to the session materials after the conference. Interested in the Dallas event highlights? Read a recap of the second four 2018 Power BI World Tour events including Dallas. IronEdge is an IT services company giving clients an edge by managing their technology experience. 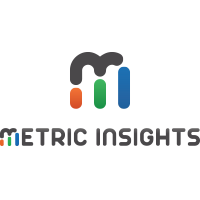 We provide enterprise-class Business Intelligence, Services Managed Services and Professional Services unique to the marketplace. IronEdge delivers concierge level experiences and powerful data-driven decision-making tools to the business. IronEdge wins numerous awards for customer centric solutions, high growth and happy employees, including CRN Magazine 2016 and 2017 MSP 500 list and Best Places to Work for four years and counting. 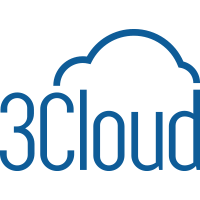 3Cloud, LLC is a “born in the cloud” Gold-certified Microsoft Azure technology consulting firm that provides cloud strategy, design, implementation, acquisition, and ongoing managed services to our clients across various industries. 3Cloud offers comprehensive services across Cloud Infrastructure Services & Operations, DevOps & Automation, Cloud Application Modernization & Development, and Data, Analytics & AI.